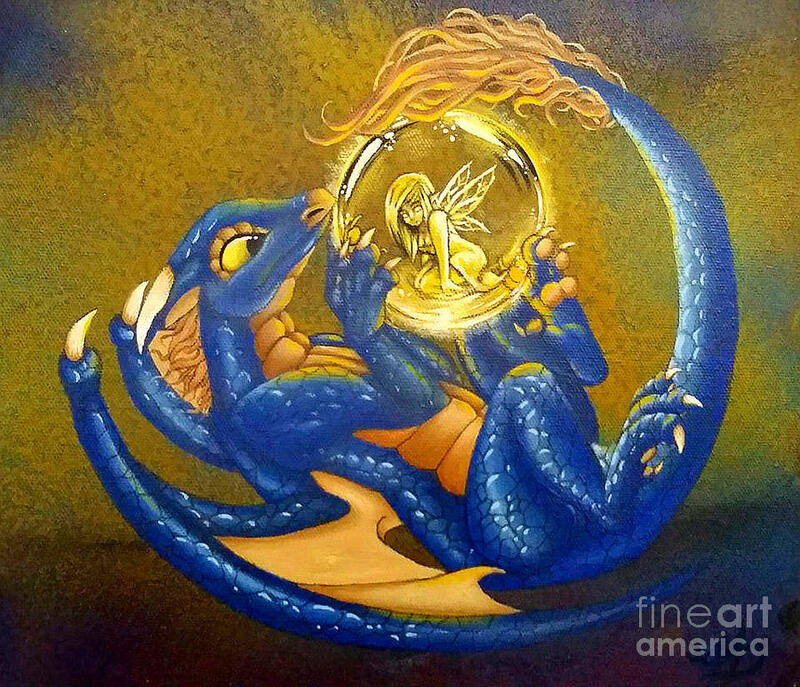 Dragon And Captured Fairy is a painting by Mary Hoy which was uploaded on March 5th, 2016. 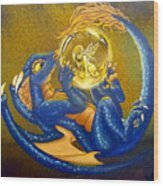 A dragon with a captured fairy. 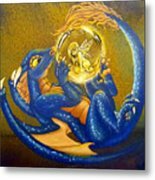 This original acrylic painting is created on stretched canvas. 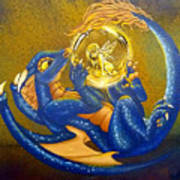 There are no comments for Dragon And Captured Fairy. Click here to post the first comment.